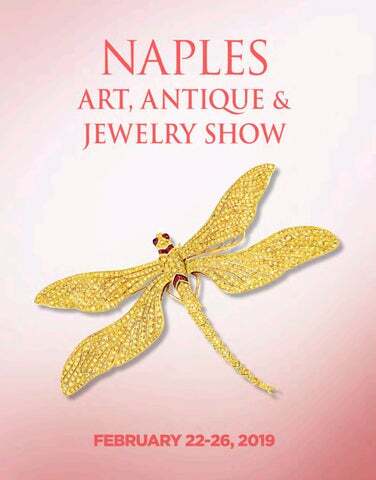 Miami Jewelry & Antiques Show brings together more than 100 well-established exhibitors presenting their art, antiques and jewelry to collectors of all types. 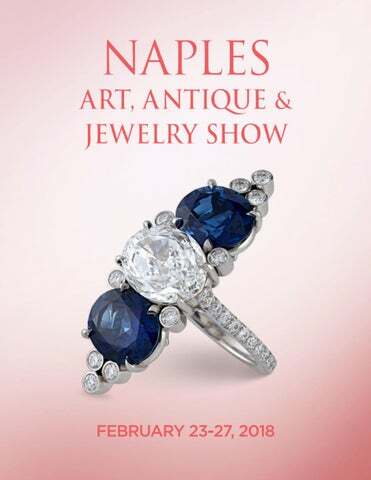 Not only does the show represent all categories of jewelry from antique and estate collections to period and retro areas, but it also hosts an impressive group of antiques and fine art dealers, offering something for everyone. 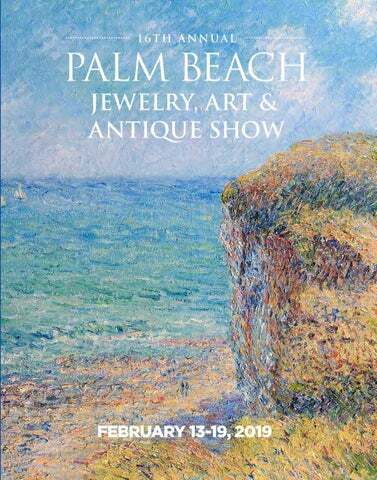 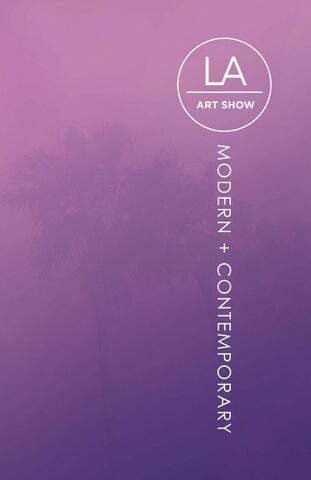 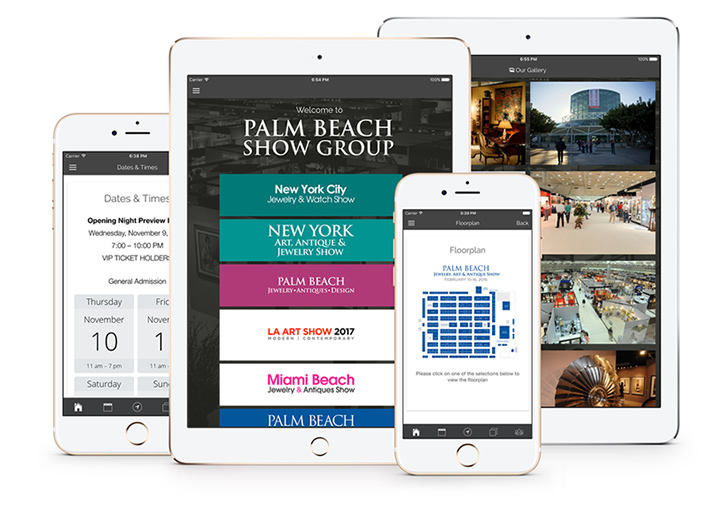 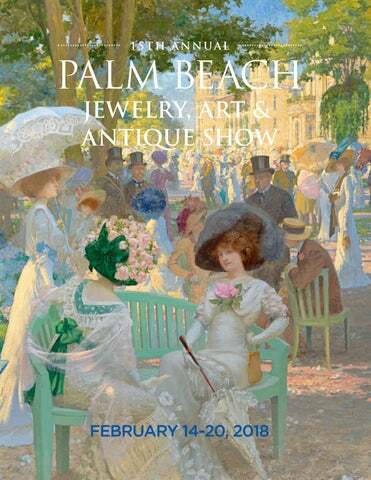 Follow coverage of the show, and explore other Palm Beach Show Group events through enlightening media coverage.